I Love NY interviewed Eric Meek, the Manager of the Hot Glass Program at the Corning Museum of Glass in Corning, New York, about his role at the world-renowed museum as well as why he adores New York State. Eric Meek: My job here at the museum is to demonstrate glass making for the guests that come through our doors. Everybody wants to see hot glass blowing, and we do that every day. I also manage the group of glassmakers who do the demonstrations here. So, in total, we have about five full-time glass blowers and about 15 part-time glassmakers in the summer time. Can you tell us about the history of the museum and what makes it unique? Eric Meek: The Corning Museum of Glass was founded in 1951 by Corning Incorporated - or Corning Glass Works at the time - on their 100th anniversary as a gift to the world. Visitors come to see the Corning Museum of Glass because we&apos;re really the best museum in the world for looking at the art history and science of glass, and you can see very talented glassmakers making beautiful pieces all day long. How did the town of Corning become synonymous with glass? 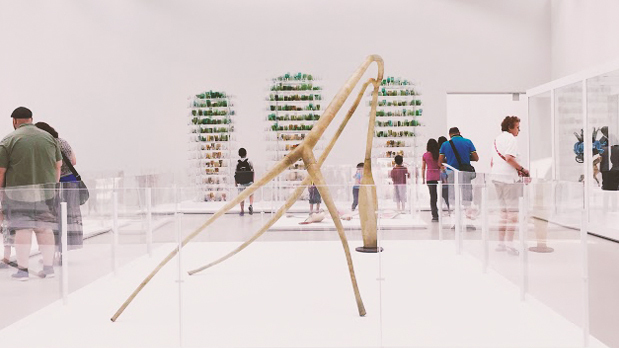 What&apos;s the one thing on exhibit that a visitor to the museum can&apos;t miss? Eric Meek: The museum is full of wonderful treasures. There are a lot of pieces here at the Corning Museum that visitors should see, but I have my personal favorites. My favorite is the Hale Reflecting Telescope at Palomar, which is the centerpiece of our innovation center. It&apos;s a beautiful piece of glass… a very rugged piece of glass. It&apos;s huge, and it really put Corning on the map. It made Corning the focus of the United States when it was made back in the 20th century. What else is a must-see at the Corning Museum of Glass? 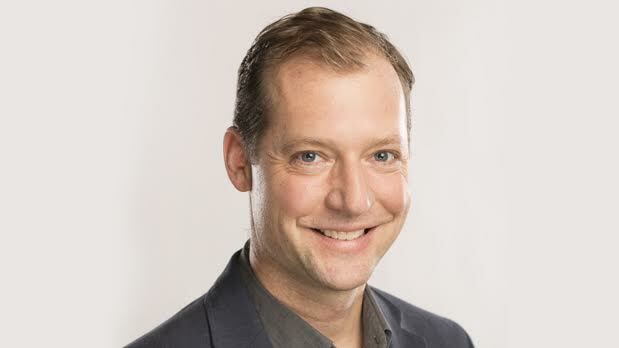 Eric Meek: If you visit the Corning Museum of Glass, you can&apos;t miss the Contemporary Art and Design Wing. We just built a fabulous new gallery for all the contemporary glass that we have at the museum and adjacent to that is our Hot Glass Amphitheater where we demonstrate contemporary glass making techniques. You can see glass makers working live everyday. How is glass art made? Eric Meek: One of the amazing things that you see when you visit the Corning Museum of Glass is the versatility of this simple material. All glass starts out at 2,000 degrees as this liquid molten material, and it takes incredible imagination, and incredible technique, and incredible science to form it into the beautiful pieces that are on display here at the museum. There are a thousand ways of shaping this material into beautiful works of art and you can witness that versatility in the flesh if you come visit us. What is the most memorable project you&apos;ve worked on? Eric Meek: At the Corning Museum of Glass, we have lots of opportunities to do really fun projects. For the last four years, we&apos;ve actually made the trophy for the NASCAR Race at Watkins Glen International. Watkins Glen is a world-class track; drivers love it. 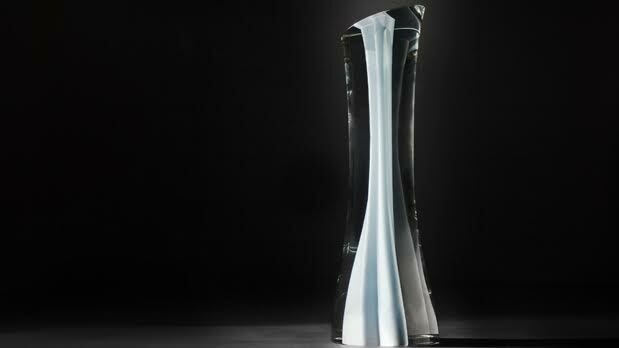 And the Corning Museum of Glass is a world-class attraction, so we paired together to create this really unique trophy that&apos;s awarded the driver of the NASCAR race, so it&apos;s been a really fun project and it&apos;s really something that only can happen right here in upstate New York. 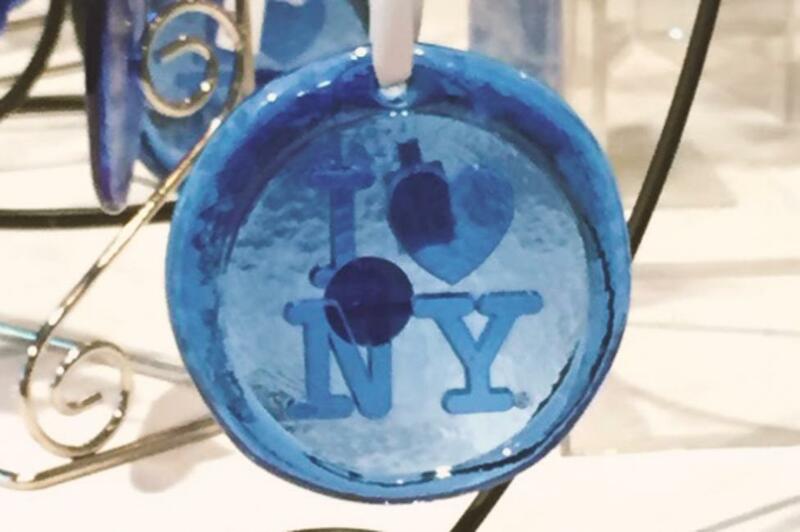 What do you love most about New York State? Eric Meek: What I love most about New York State is the diversity of experiences that you can have here. Niagara Falls is an absolute national treasure, and of course we have beautiful urban areas too. You can really do everything in New York State and everything is done in a world class way. What are your favorite things to do in the area, besides go to work at the museum? Eric Meek: I moved to Corning about ten years ago. I really love the area. It&apos;s one of the most beautiful places that I&apos;ve ever been. I love going hiking up around the Finger Lakes - there are beautiful gorges and glens that you can hike through there. The Finger Lakes themselves are gorgeous and you can go out and sail and paddle in the lakes. Visiting the wineries around the area is always a treat as well. 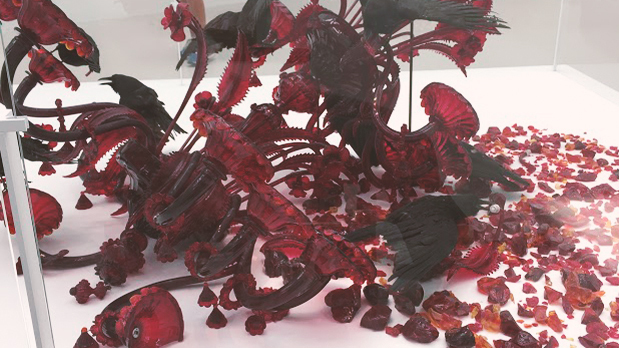 There are two exciting new reasons to visit the Corning Museum of Glass this year! You can&apos;t miss the new Contemporary Art and Design Wing, located in a brand new skylit gallery space featuring the best of the last 25 years in glass, or the Amphitheater Hot Shop — the largest space in the world in which to watch a glassblowing demonstration! While you&apos;re at the museum, see what else the stunning Finger Lakes have to offer.